Not all the Services that FerWay may provide will necessarily be delivered by FerWay alone. Especially for larger tasks, FerWay will collaborate with its partners depending on the needs of the activity. For such activities FerWay will concentrate on the operational analysis and integration aspects. Below, a list of FerWay Customers will be provided, followed by a brief description of FerWay's partners. The foundation Knowledge & Development Centre (KDC) sets itself the task to find valuable and innovative solutions for the sustainable development of the Mainport Schiphol. In the KDC the Dutch aviation partners KLM, Amsterdam Airport Schiphol and Air Traffic Control the Netherlands (LVNL) work together with universities and other research institutes to innovate the Schiphol operation. The KDC work program is guided by the Knowledge and Innovation Agenda for Aviation, which has been developed in cooperation with the Dutch government. MovingDot is a consultancy firm which assists in all aspects of Air Traffic Management affairs. Founded in 2010 with now a team of 12 analysts/experts supported by some 8 former air traffic controllers as operational expert. They have their background firmly grounded in the operational, technological and senior management side of air traffic control. To70 is one of the world’s leading aviation consultancies providing research and advisory services to the global aviation community. To70 was founded in The Netherlands in 2000 and has since expanded with offices in Europe, Australia, Asia and Latin America. 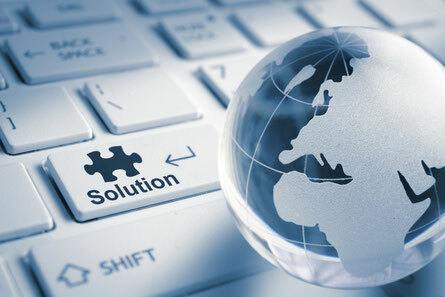 Our clients include airports, airlines, governments and air navigation service providers. 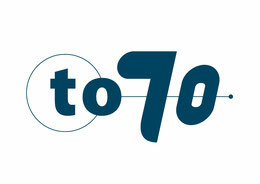 At To70 we believe that society’s demand for transport and mobility can be met in a safe, efficient, environmentally friendly and economically viable manner. To achieve this, policy and business decisions have to be based on objective information. With our diverse team of aviation specialists To70 provides pragmatic solutions and expert advice, based on high quality data-driven analyses.